I am currently in the midst of a crash course on the whole of art (which may or may not continue indefinitely as there is a lot to learn…) and at times I have wished for a book which could provide a clear and concise overview of everything. 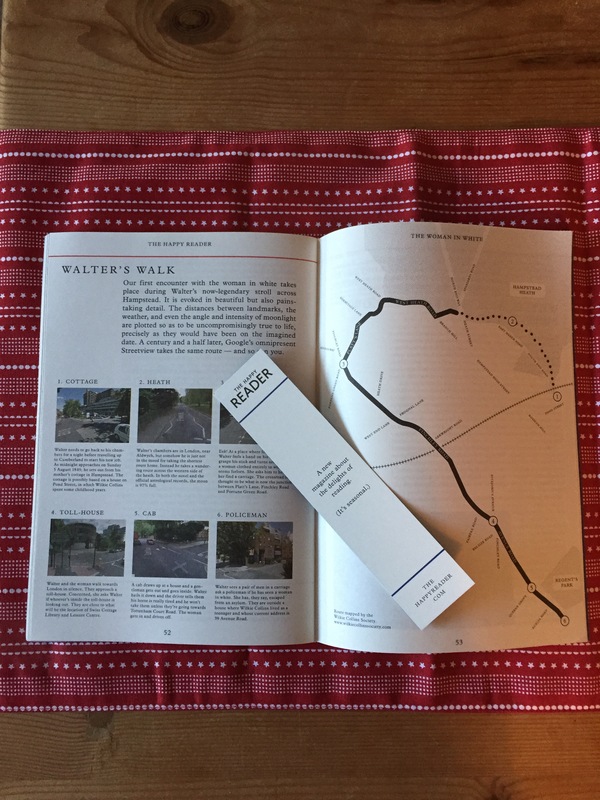 While I was aware this was unrealistic, I hadn’t realised how close I could come to my goal with a pocket edition of The Story of Art by E.H. Gombrich. I expect that this book is already very familiar to those who have studied art in the past but I was amazed with how accessible but informative the writing was, especially since the book was written over 50 years ago. Gombrich opens with an explanation of his aims, such as only discussing books which can be included as illustrations and not avoiding paintings which have suffered from overexposure, as well as acknowledging the inevitable failings which the book must create, due to omission, oversight or new discoveries. Nevertheless, the next chapter immediately ambitiously dives into the beginnings of art, discussing cave painting and how contemporaries might have related to it, and the chapters roll on until the present is reached, several times with additional postscripts as the book was updated. 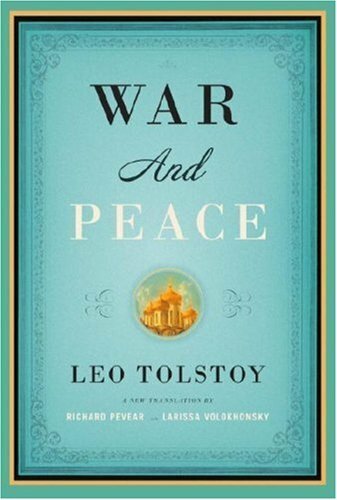 The different styles, techniques and forms of art are woven into an overwhelmingly rich tapestry of stories and observations, aided at every turn by luminous illustrations. I was particularly fascinated by the comparison of how art was expected to represent reality across the millennia. Although Ancient Egyptian and Cubist art appears very different, they both aimed to imitate the most representative facet of each object rather than a ‘realistic’ portrayal of the whole. Therefore, feet are seen from the side in Ancient Egyptian paintings but torsos face the viewer and the face is a similar mismatch of angles from the side and the front. This piecemeal approach is again experienced thousands of years later when Picasso began painting in a Cubist style, motivated by a desire to move away from the technical perfection of the Old Masters and solve the conundrum of representing life through art using (what appeared to be) new interpretations. I thought I would close The Story of Art with a great certainty as to which my favourite ‘period’ of art is so that I could then turn and research it in greater detail. Instead I was left impatient to learn more about each period and also to see many of the paintings in person which I have so far only had the chance to see in reproduction. However, I now feel I am turning back to my continuous gallery visiting with a firmer understanding to learn and grow my knowledge further. 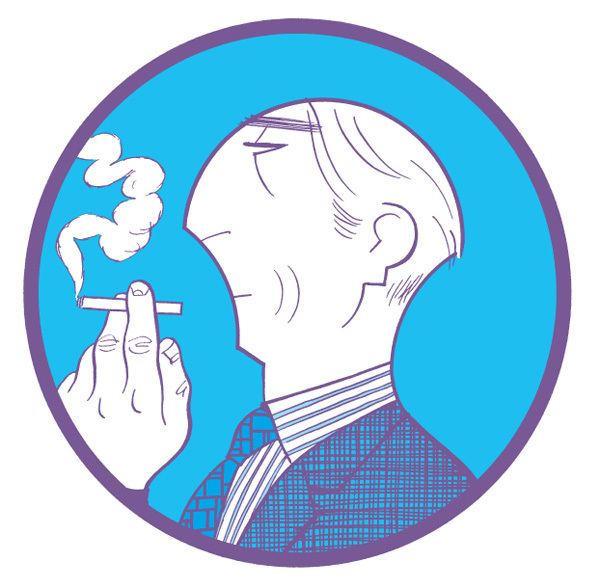 The story of Asterios Polyp, as he loses confidence and almost pulls his life apart, is narrated by his stillborn twin, Ignazio, and David Mazzucchelli illustrates it in a muted palette of purples, blues and pinks. It starts as Asterios’ apartment building burns to the ground, leaving him only enough time to grab three possessions. Although he has previously been a celebrated professor of architecture Asterios decided to turn his back on the embers of his past by taking a bus as far away as possible and finding work as a car mechanic. However, Ignazio fills in the details of this past as he narrates and suggests that Asterios is not making as clean a break as he initially claims. The three objects he saves from his home reveal stories about his parents, a failed marriage and past obsessions of Asterios’ personality. His relationship with a shy artist, Hana, is also narrated by Ignazio as their two personalities clash at times but also complement each other, with Mazzucchelli exploring how significant little moments can become. As Asterios struggles to rebuild his life while living with those who know nothing about his past his previous status as a celebrated professor of architecture is called into question as none of his designs were ever built and he is not recognised or respected outside of his elite circle. His character flaws also become apparent, as his loss of easy self-confidence reveals an arrogance in remembered past actions. Mazzucchelli sympathetically portrays the frustration of a man who has lost so much through carelessness and therefore turns away from the skills which he had previously also taken for granted to instead live by the work of his hands. The book includes a whole range of illustrative styles, with some pages laid out in a traditional way of evenly sized panels while others include overlapping frames, full bleeds and mismatching images. I particularly enjoyed the idea of separate interpretations of reality by each character which Mazzucchelli occasionally depicts through different colours and styles. The lines reach as far as the next character before breaking into a new kaleidoscope of colours and shapes. However, when Asterios and Hana start a conversation their two separate lines immediately merge to create a joint interpretation of blue and pink shaping. At difficult times in their marriage, this sympathetic union quickly separates and overtly visualises the distance that the couple finds between them. I would definitely recommend Asterios Polyp as although the actual narrative is simple it is very carefully illustrated and there were certain scenes which I felt encapsulated ideas which would not be the same if written. My thoughts have often returned to the characters since reading it and I expect that they will continue to do so. 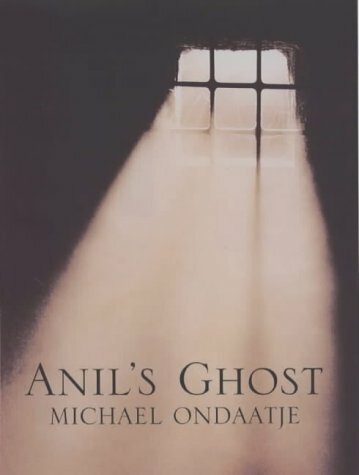 I began Anil’s Ghost by Michael Ondaatje with very few preconceived ideas or expectations aside from the fact that I had enjoyed The English Patient when I studied it for A level several years ago. As it is very rare to find a book which you can still love and enjoy after pulling apart and analysing each sentence I should not have been surprised at how carefully structured and intricately balanced Anil’s Ghost was. Nevertheless, this book quickly became my constant companion and I could almost not bear to finish it. It follows Anil, a forensic pathologist, who returns to the country where she was born, Sri Lanka, to investigate crimes against human rights for the UN during the ongoing civil war. She arrives in the country after a long absence, more of a foreigner than a citizen since she has forgotten how to speak Sinhalese and no friendly face awaits her. Whilst there she is teamed with a reputable archaeologist, Sarath, who shows her a selection of skeletons, three are centuries old but the other is much newer, buried with them in an attempt to disguise its provenance. Anil then uses this as a focal point for her investigation into the government’s actions as well as using its supposed antiquity as an excuse for when her curiosity becomes too dangerous. 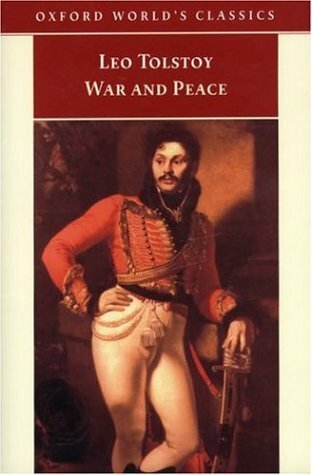 However, while the immediate plot is fascinating, as it demonstrates how the civil war fractured Sri Lankan society in a myriad of ways, it was the individual anecdotes woven into the central narrative which affected me the most. They allowed Ondaatje to explore how grief can possibly be approached or acknowledged when a whole country is overwhelmed in tragedy and violence continues to engulf them. People still die from disease and old age even as their surroundings are overtaken by the war and they act as a reminder that normalcy continues to find a place in their world. These deaths still need to be grieved even as unexplained disappearances demand sorrow and lives adapt to new circumstances. One doctor is kidnapped from a luxurious life in private practice and forced to aid the rebels but finds his new life strangely satisfying while another exhausts himself through constant work at an overcrowded hospital, often being mistaken for a patient. An old man becomes blind and lives in near solitude in a forest monastery but he cannot escape the outside world forever. Anil’s encounters or experiences with these people and others are also intertwined with her memories of life in America and London – her thoughts of noisy bowling lanes accentuate the silence of the rice paddy she stands in and questions what normalcy actually means. The Sri Lanka that is described in the book is seen through this filter of Anil’s interpretation as she learns to accept her status as an outsider even when remembering her homesickness in the past for Sri Lanka. Ondaatje’s pride in his Sri Lankan heritage is apparent throughout the book as even at the darkest points in the narrative everyday Sri Lankan people are shown to be compassionate and have great inner strength which helps them survive the brutal period in their country’s history. Anil’s Ghost is one of the few books that I was already planning to reread before I had finished it and I expect that I will have reread it at least once by the end of the year. Ondaatje’s writing is so subtle and his characters reveal themselves so carefully that I know I will discover more with every visit. Since finishing it I have continued to think about Ondaatje’s characters, and their experiences and eventual fates have continued to affect me. I would highly recommend it and am very happy to discuss it at great length if anyone is interested! 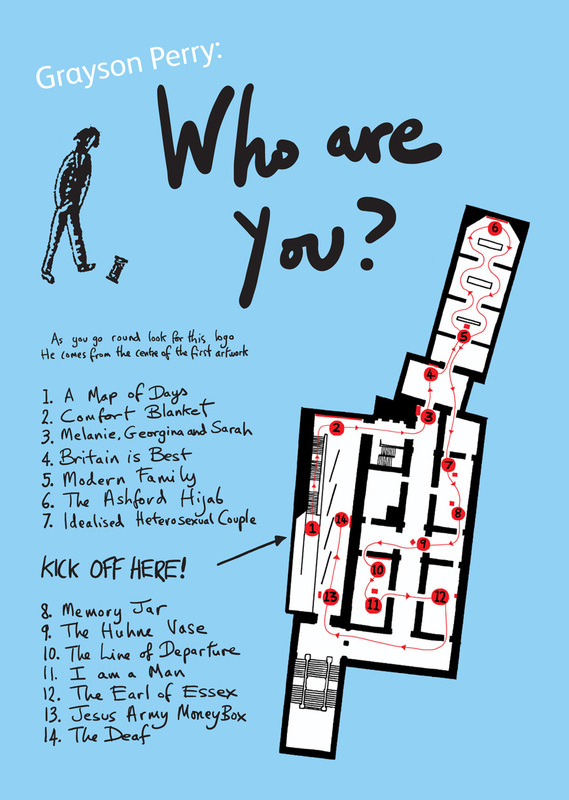 The current exhibition by Grayson Perry entitled Who Are You? at the National Portrait Gallery is one that I have already returned to several times and thought about a great deal. Perry has created fourteen pieces of art to reflect the people that he met while making a TV programme for the BBC which shares the exhibition’s title. The works include tapestry, pottery and silk along with other mediums and so there is a completely new experience with each piece. This is also encouraged by placing the objects alongside the gallery’s permanent collections. There is a feeling of being a treasure hunter as you follow Perry’s map to discover each new object, unsure of what it could be made of and how easily it might blend into the background of older paintings featuring established personalities. I am still tempted to drop in again as the layout ensures that it is easy to view a section or two without a huge time commitment. Each object within the exhibition is accompanied by a small plaque which explained a little about the person who inspired it and why Perry represented them as he did. There are couples, fathers and celebrities involved as well as friends and soldiers. Perry acknowledges that the identities which he is attempting to reproduce in three dimensional forms are multifaceted and can change due to circumstances such as hardship, illness or necessity. The description alongside his pot for Chris Huhne, the disgraced Liberal Democrat MP, explained that Perry had smashed the carefully patterned pot before reassembling it using gold, an ancient Chinese technique. He felt that the recent destructive events had actually improved Huhne’s identity by forcing a greater degree of individuality into his life therefore making it easier to now sympathise with him. The pot was indeed enhanced by the addition of gold and I thought this was an interesting interpretation of such a well known public drama. 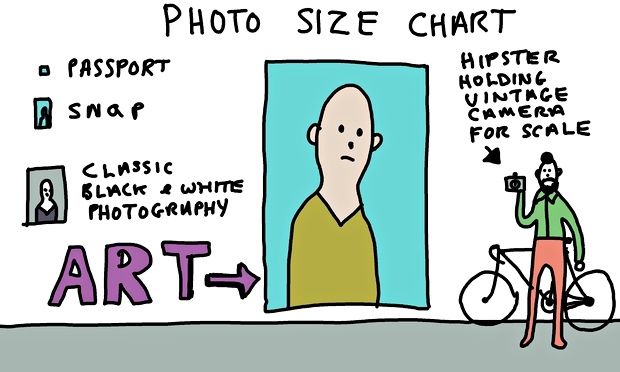 However, I would be interested to see what Huhne himself has to say about this representation of his life. 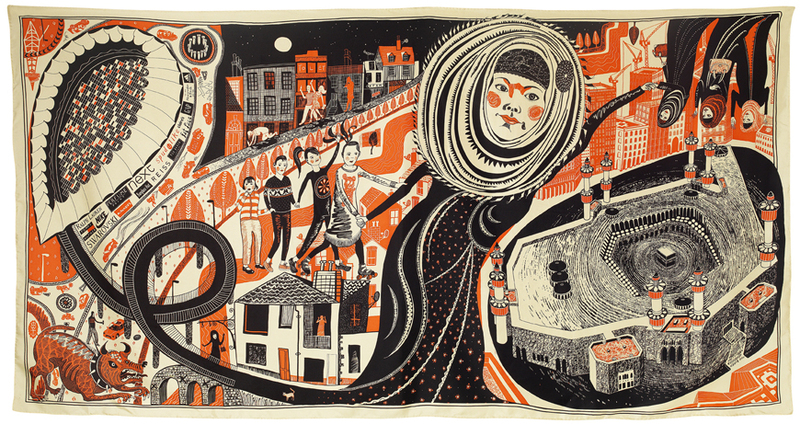 This is the first exhibition by Grayson Perry which I have had the chance to go to and I was excited to see his work, due to already knowing so much about his public persona. However, I quickly realised that although his transvestite alter ego Clare has become as famous as him this became immaterial when facing the artwork. It is clear from the exhibition that Perry enjoys producing art through a variety of media and his choice of crazy and exuberant dresses are another method for him to demonstrate how porous the art world can be. He asks in Playing to the Gallery (more on this later) whether it is not possible to be both loved by the public and a serious artist and Perry’s numerous television and public appearances are encouraging these boundaries to blur. One of my favourite pieces was The Ashford Hijab, a beautiful silk hijab scarf which also depicted the life of a white girl in Ashford who had converted to Islam and was now married with children. Perry explores why the religion might have attracted her and why she chooses to wear the hijab, something which Western cultures often cannot understand. In the scarf she turns her back on the constant demands of a Western consumerist society and instead reaches out for the solidarity and sisterhood provided by other Muslim women. A sense of community emerges which cannot be matched by the culture she has left behind. I found it fascinating that Perry could present such a sympathetic portrayal on what is a very controversial topic and also create a very beautiful, and possibly useful, object. Grayson Perry’s Playing to the Gallery provides an insider’s viewpoint on the art world to explain the decisions and conversations that happen behind closed doors. Alongside Perry’s engaging prose are also many amusing drawings which refuse to allow the art world to be too serious and question some of the established assumptions. I found it an easy and enjoyable read that nevertheless challenged my automatic construction of what constitutes art. Perry believes that anything can be art but that does not mean that everything should be called art. While I disagree with some of the reasoning he gave behind this I would argue that it is important to be able to keep art distinct so that it can be critiqued differently from objects which are meant for more commonplace uses. I would definitely recommend the book both for those who are well versed in the art world and for complete newcomers as I think it will provide valuable points of view for all in its assessment of how the worth of art is valued and how it is accepted into society. 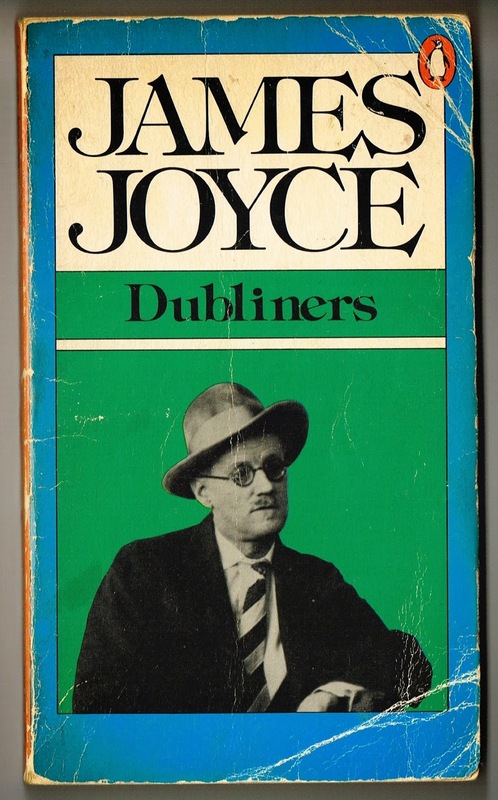 James Joyce is named, by some, as one of the greatest writers who has ever lived. Whilst I did not unhesitatingly accept these suggestions I did approach Dubliners with some trepidation and high expectations. 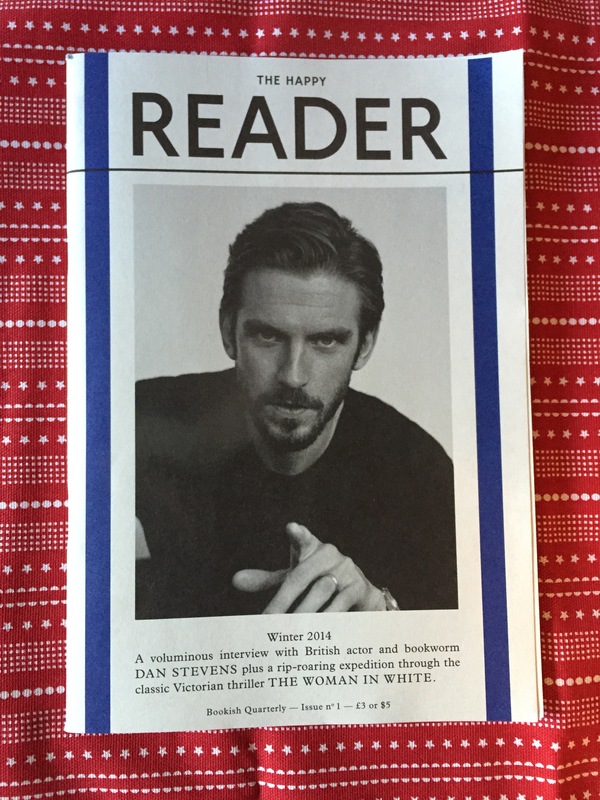 However, within the first couple of pages these feelings were allayed and I experienced genuine enjoyment as I read. The book has remained just as approachable as it would have been when it was published in 1914. 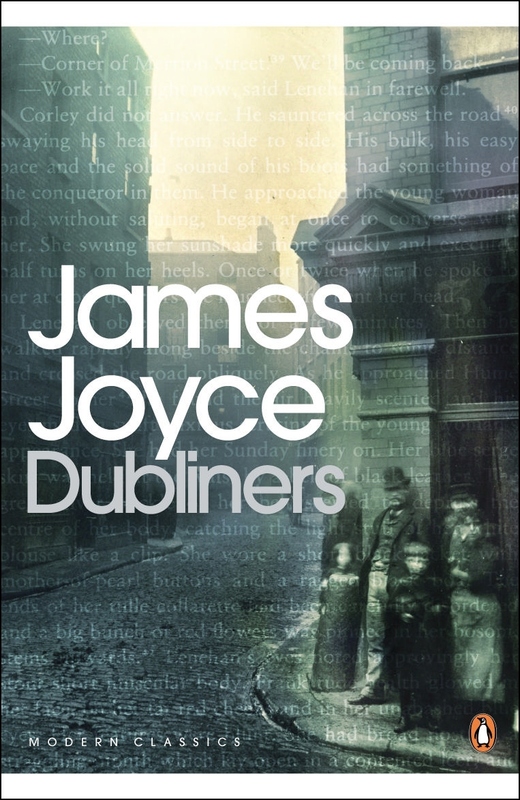 The covers of each edition might change but they remain focused on the human aspect which is at the heart of Dubliners, as is apparent from the title itself. 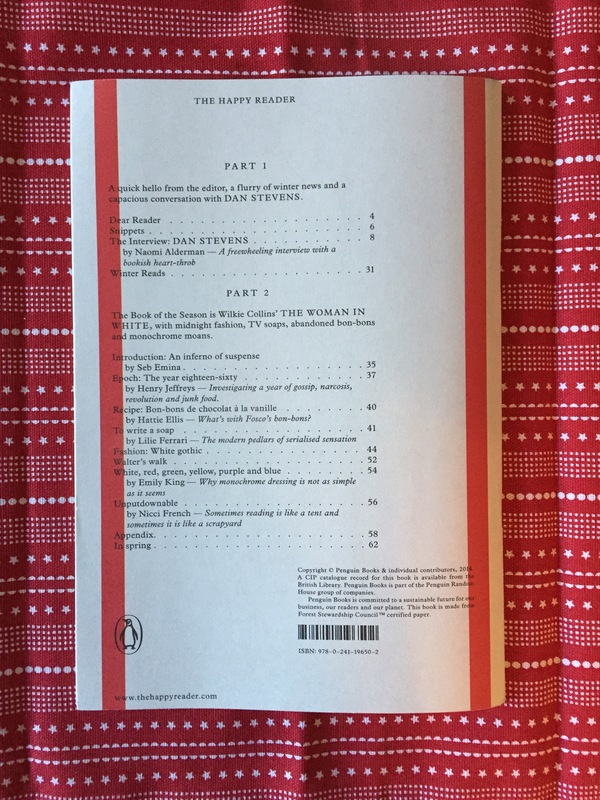 The book consists of a collection of short stories which focuses on experiences of both a particularly Irish concern as well as universal human problems. Mrs Kearney in ‘A Mother’ tries her hardest to do the best for her daughter by creating a position of prominence for her in the Irish Nationalism movement. While this might not be every mother’s desire it is clear that she is motivated by her pride and belief in her daughter above all else. 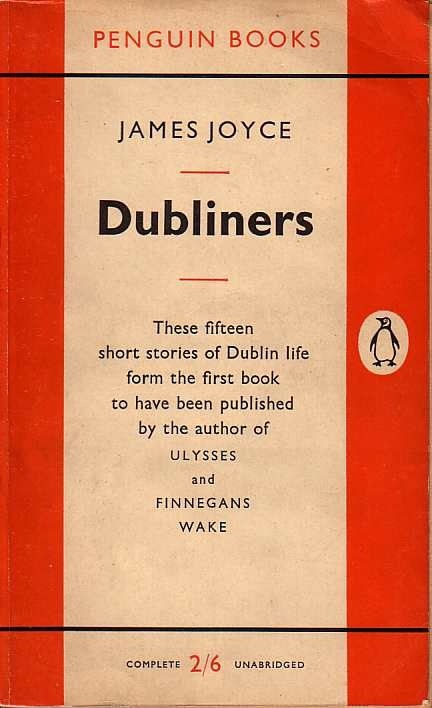 However, attempts to break down the stories and describe character motivations and plots misses the point of Dubliners. The plots might occur everyday but the stories are far more ethereal. There is definitely a feeling of some sort of culmination as the collection ends with its longest short story – ‘The Dead’. Joyce uses this length to expand on details which allow the scene to become inescapably clear and for each character’s foibles to be sympathetically but carefully emphasised. Gabriel Conroy, the main character, has his thoughts carefully detailed by Joyce and this leads us to greater knowledge of Conroy and his surroundings, both material and human. It is this precision that hooks the reader although they remain unsure as to what the significance of certain events might be. If everything in our own lives was observed so minutely I expect that people would quickly experience revelations similar to that of Gabriel Conroy. Although I would recommend Dubliners this is not a book that will cheer you up and this atmosphere is unlikely to change even if you read it by an open fire. Nevertheless, as I read it I did feel like I was reading some of the best examples of the short story genre and I am even tempted to begin further adventures into Joyce!